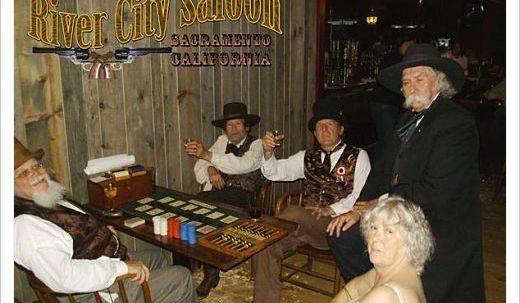 Look no further for a place to hold your event. 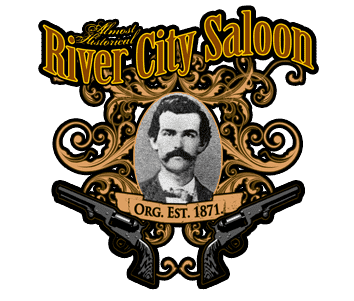 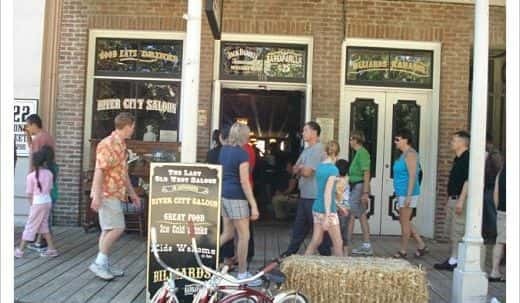 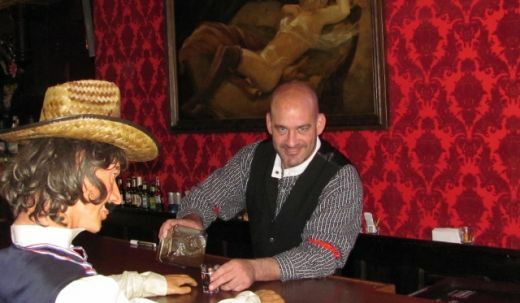 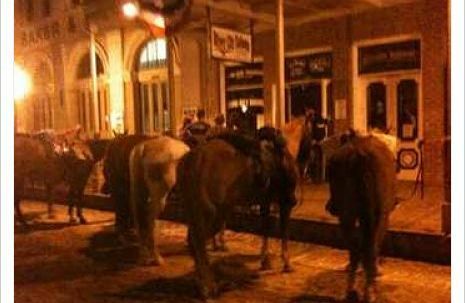 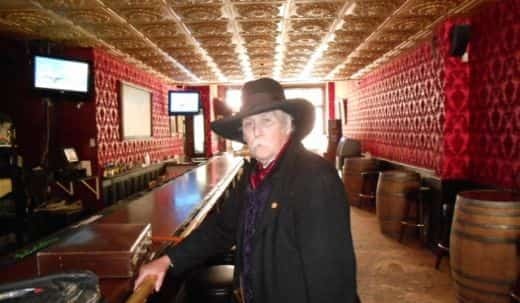 River City Saloon in Old Sacramento host birthday parties and holiday events free of charge. 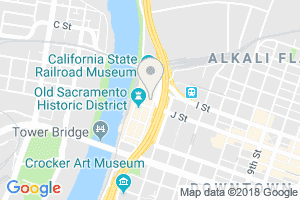 ← Previous Post - Sacramento’s Absolutely FREE, Holiday Party For You, Your Staff And Friends!